Since the cryptocurrency Mindexcoin was created, the project founders plan the development of a payments platform, with the goal to facility the cryptocurrencies users routine. 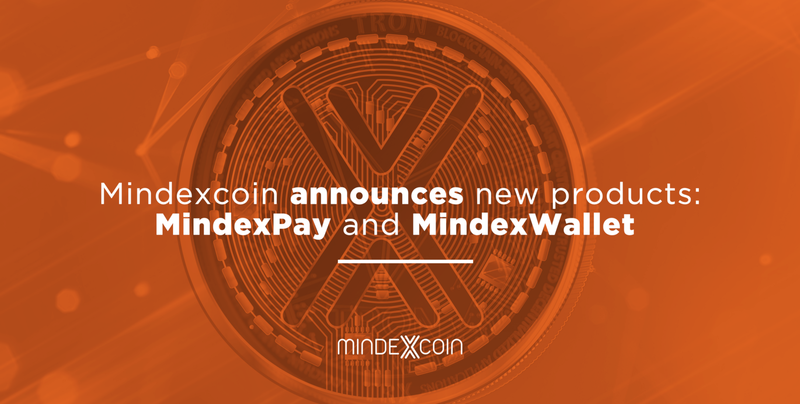 After the rumors of the MindexPlatform launching, the MIC team announced two new products to contemplate the cryptocurrency: the MindexPay and Mindexwallet. The two news items are fully interconnected, and were released last week, along with Mindexcoin’s entry into the CoinMarketCap data platform. In the first 24 hours on the platform, (06 to 07 September), MIC entered to rank the most valued currencies with almost 500% growth. Thinking to include the market, reaching both individuals and corporations, Mindex launches MindexWallet, a digital portfolio for Mindexcoin storage and transfers at minimum rates and in a safe and reliable way. The great advantage of MindexWallet is that in addition to providing secure storage for people around the world, it also offers an exclusive service for e-commerce owners. The portfolio provides the Business plan so that any company wishing to receive its payments in Mindexcoin has its coins transferred and stored in MindexWallet. MindexPay was created to complete the integration process with the e-commerces. A platform that offers APIs ready to be installed in the online store system, enabling them to accept payments on Mindexcoin. The connection between MindexWallet and MindexPay is precisely at the time these payments are transferred from customer to merchant. The MindexPay’s API enables that all Mindexcoin to be stored in the MindexWallet Business of the e-commerce partnership owner. In others words, the company become to accept payments in mic, by MindexPay, and access your currency in the companies wallet, by MindexWallet. Both the MindexWallet and the MindexPay didn’t have your launched dates disclosed yet, but both projects can help to increase the MIC, including more possibilities to access and transactions of cryptocurrency. That’s why, the projects developers team confirmed that two products must be launched during the Mindexcoin peak moment, that is, still in the September month. “We believe that these services will contemplate greatly our project”.